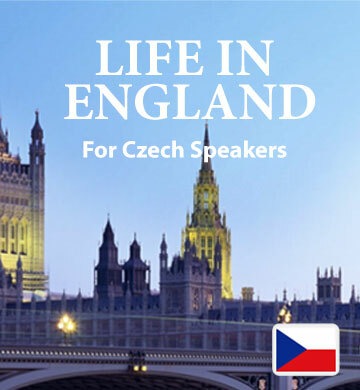 The first downloadable ebook and audio track in the Easilang series is called “Life in English”. This collection of short stories pulls from real life incidents to give Czech speakers a realistic look at how English is spoken in everyday situations. The vocabulary you’ll encounter is relevant to anyone visiting or moving to an English-speaking country. Without realising it, you’ll be learning, understanding, and memorising new words with each story. Your download includes the easy to use mobile app, which gives you the opportunity to enjoy Easilang even when you’re traveling with the help of your smartphone or mobile device.